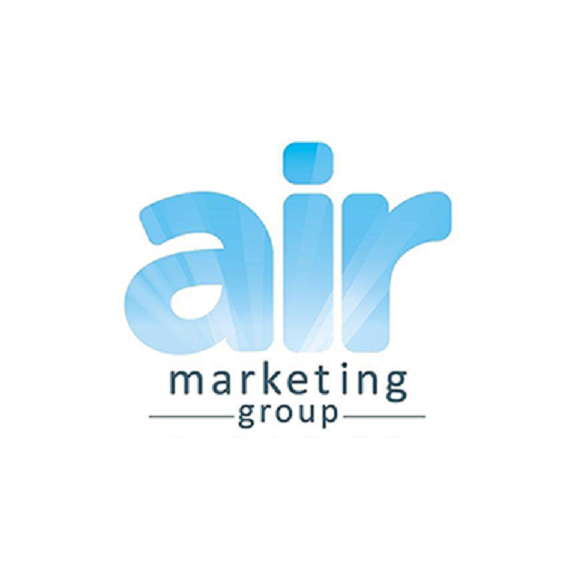 Air has seen exponential growth in the 2 years since their launch in 2016 and their ever-growing client base were often looking for other marketing services that could be provided to them within the group. Sensing a fantastic opportunity to help their clients with the full marketing and sales demand creation process, Roots to Market was created. Verity Wootton, joined the team in January to head up the launch of this new company. Verity is a qualified member of the Chartered Institute of Marketing (CIM) and has worked in both agency and in-house marketing teams for recognisable brands. Verity strives on developing commercially savvy marketing strategies and campaigns and seeing the impact that they make on a business. To find out more about Roots to Market take a look at their website or get in touch to find out how we could help you on 01392 796702.